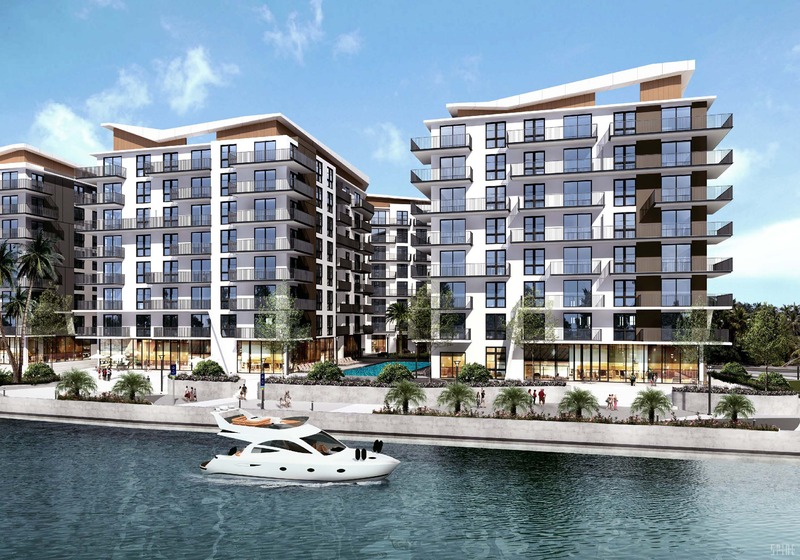 The Miami River Walk is about to get an extension, after a 688-unit apartment project obtained a construction loan. Mast Capital, in a joint venture with AEW Capital Management, obtained a $59.7 million construction loan from PNC Bank, the developers announced yesterday. As part of the project, 1,100 feet of riverfront improvements will be made at the 6.8-acre site, including an extension to the riverwalk and public pathways to the riverfront from the on-road greenway on the west and east side yards. 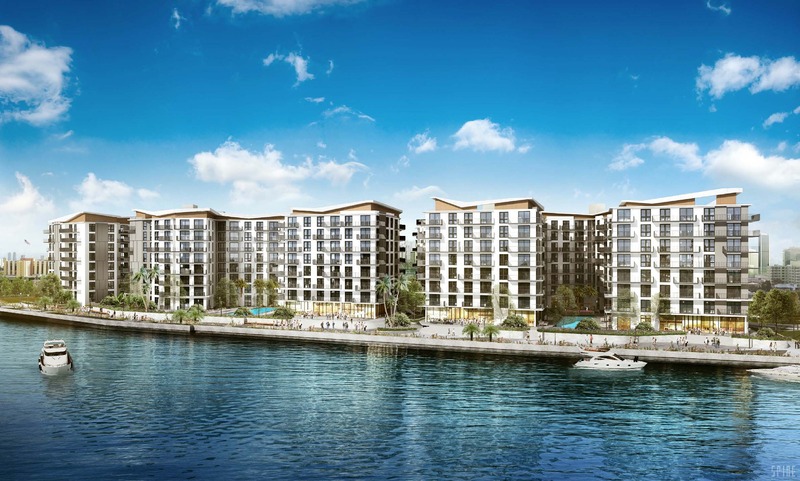 The first phase of the project will break ground in early 2019 and include 346 residential units. 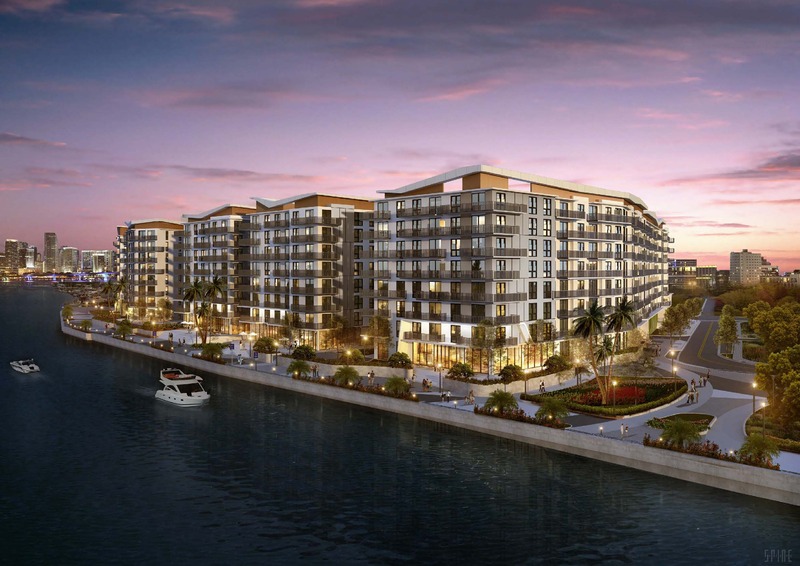 Eventually, a second phase will bring the total unit count to 688 residential units. Residents will have access to over an acre of green space, shared office space, and a free water shuttle service. Perfect scale and density this is exactly the kind development needed here very exciting time for the Miami river going forward!! 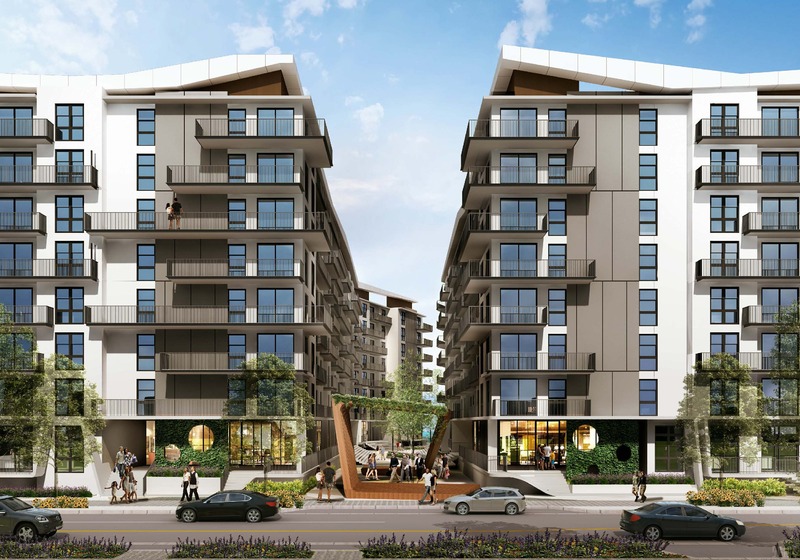 Agreed, looks similar to the apartments across from the Winn-Dixie which looks nice. Exactly. The perfect scale for river frontage in this area. 71K/unit financing means they are doing all the sea wall work and infrastructure now. This is great for the area and appropriate. Go Miami. Very nice. There’s a lot of developable land just west of the Civic Center area as well. Reinventing the wheel as usual. What was wrong with the old name, Riverside? NW 11th Ave & NW 7th Stree is EAST Little Havana?? Im sure that SOUTHwest 7th Street is Little Havana, bid have to look it up on a better map. Dont think NW is EAST Little Havana. Yes look at a map. NW 7th Street is also Marlins Stadium. This will have retail. 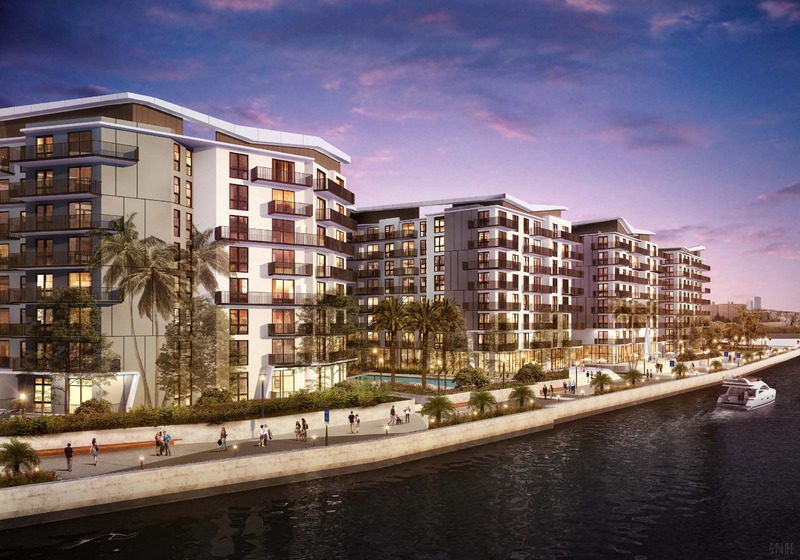 The river frontage works best as residential and hotel space with retail on ground level along riverwalk. New retail is in River Landing right across the river. The Miami River’s Generic buildings Kendallnalization is about to start. Right, lot’s of nice rivers in Kendall, that were once lined with decrepit marine uses. 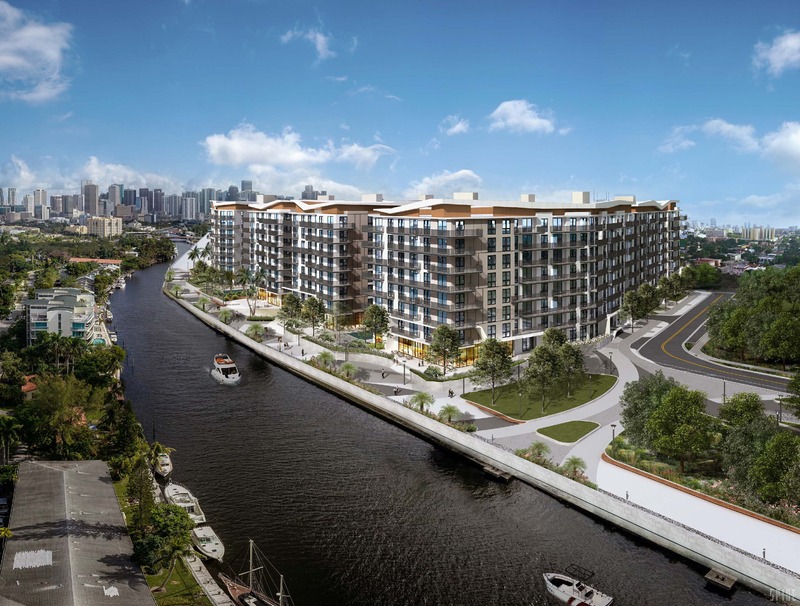 At a glance it looks like a development you’d expect to see on the canal by Dadeland. Please.. I wish all of Wynnwood looked like this. Miami is slacking BIG TIME! with the river walk! This should be connecting to downtown YESTERDAY!! crooked politicians! It’s great that Miami is starting to create more wellness-lifesyle communities. It would be helpful if possible to mention the general contractors for these projects, its important to some customers to know who built the project, aside from that I appreciate the updates. I hope we start to see more projects this scale that cover more real estate. Miami has so many empty lots, more projects like this can fill more of those ugly gaps. What is the name of the of this new building.? Miami River Walk? Much better than the crap in Brickell built upon giant parking garages. Were hired by Shoma Homes Recently? Sheesshh!.. this is a new year, can we not hear or read another bellyaching comment about buildings built atop parking garages please? Giant garages here too, they’re just wrapped by the units. What about a light rail train to connect the area with the other side of the river? Yep. Already a trolley there. Metrorail? The platforms already exist, unused for thirty-five years at Government Center.